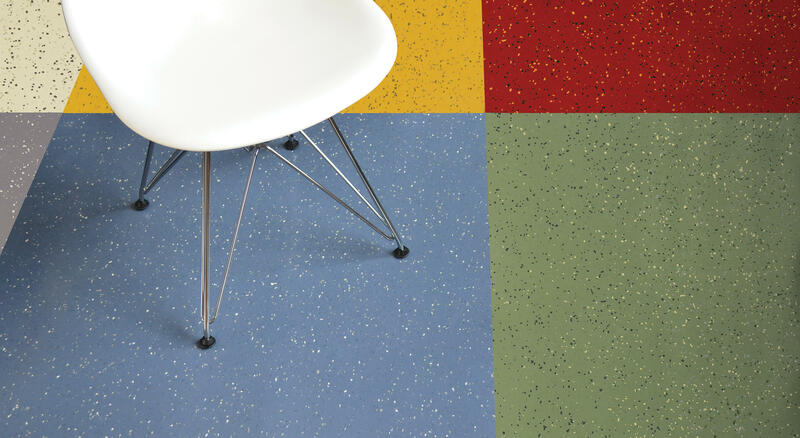 Endura’s Simply Smooth rubber flooring brings the benefits of smooth sheet flooring, without compromises. Easy to handle on the job site, without heavy rolls or end roll damage. It’s also easy to install, even in areas with a large number of walls, partitions or obstructions, reducing installation time, as well as wait time for flooring to acclimate to the interior’s temperature and humidity. The tile is heat weldable, and so minimizes the appearance of seams. Matching heat rods are available.